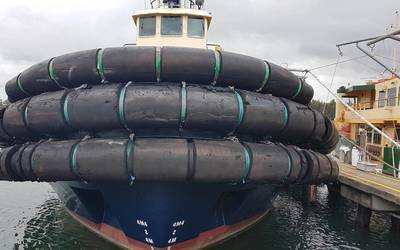 ABS said it was awarded a Third-Party Organization (TPO) contract by Cenac Marine Services, owner and operator of a fleet of inland and offshore vessels, to support compliance with U.S. Coast Guard (USCG) Subchapter M requirements. The contract establishes ABS as Cenac’s sole TPO, providing oversight of their Internal Survey program and additional support with ABS surveyors when required. 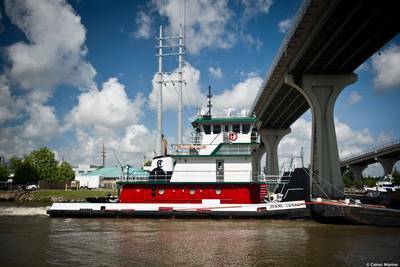 As a USCG Recognized Organization (RO) and an approved TPO, ABS provides fully integrated solutions to help owners and operators achieve and maintain Subchapter M compliance. ABS can administer audits for the Responsible Carrier Program (RCP) – a USCG approved TSMS option on behalf of American Waterways Operators (AWO).